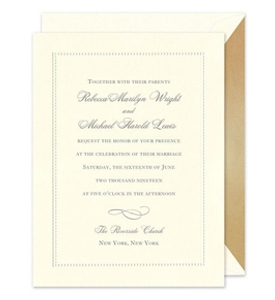 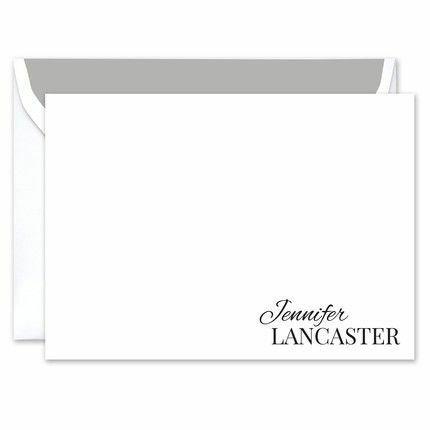 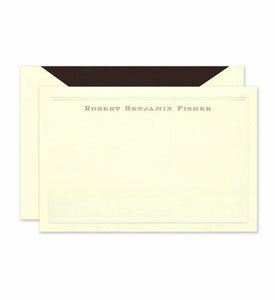 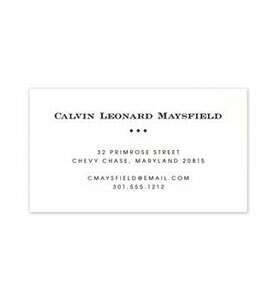 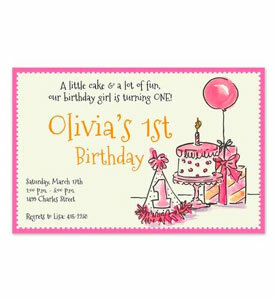 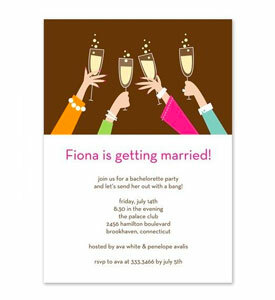 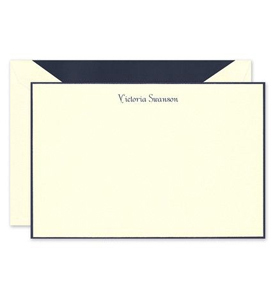 This trendy flat card features your personalized wording atop a white backdrop on the front of the card. 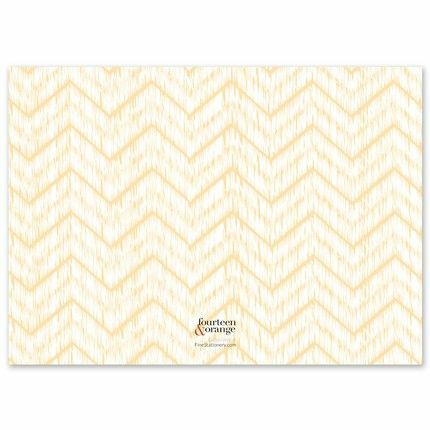 Flip the card over to find a gorgeous chevron design to complete the look. 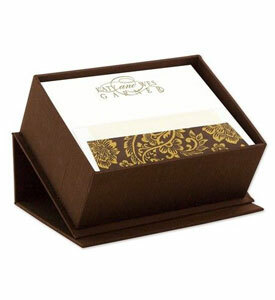 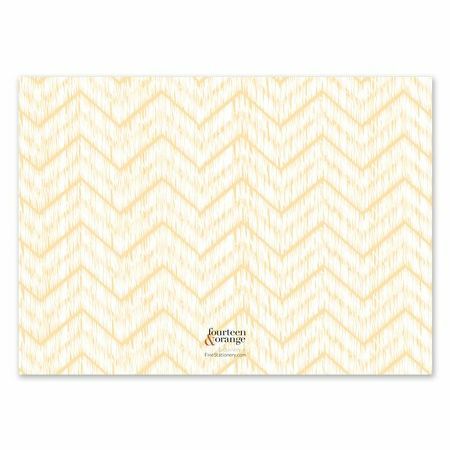 Find our complete collection of note cards, flat cards, note pads and more by viewing our stationary collection.